Sorry...It looks like the price has increased. Click here to check out other Amazon deals! 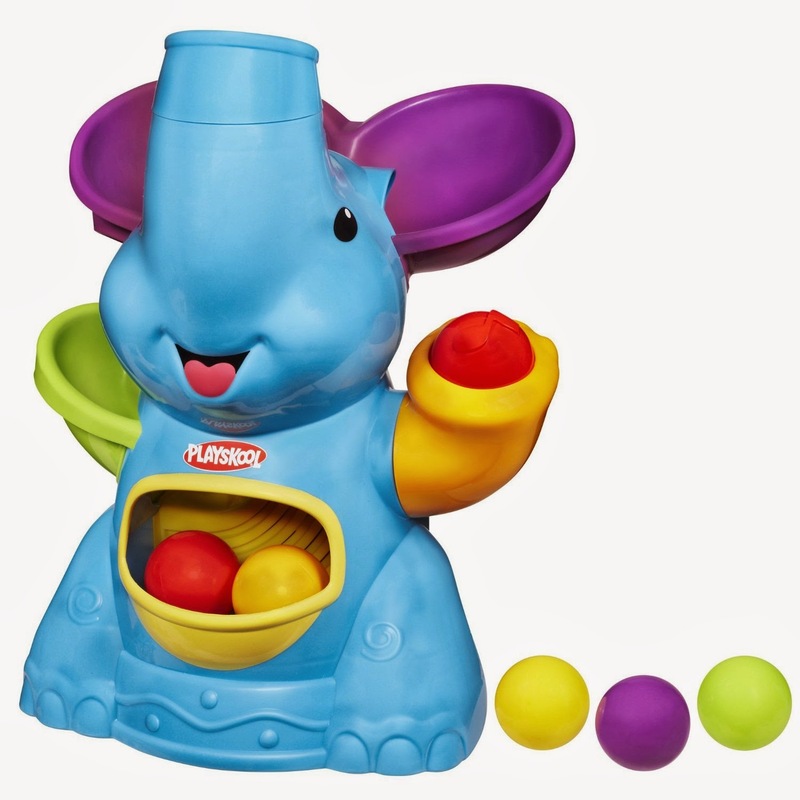 Amazon has just dropped the price on the Playskool Poppin Park Elefun Busy Ball Popper Toy down to $12.49 (regularly $35). I've been keeping on eye on this popular toy (rated for kids 9 months and up) and this is the lowest price I've ever seen. There are 4 poppin’, droppin modes of play with 10 different songs. 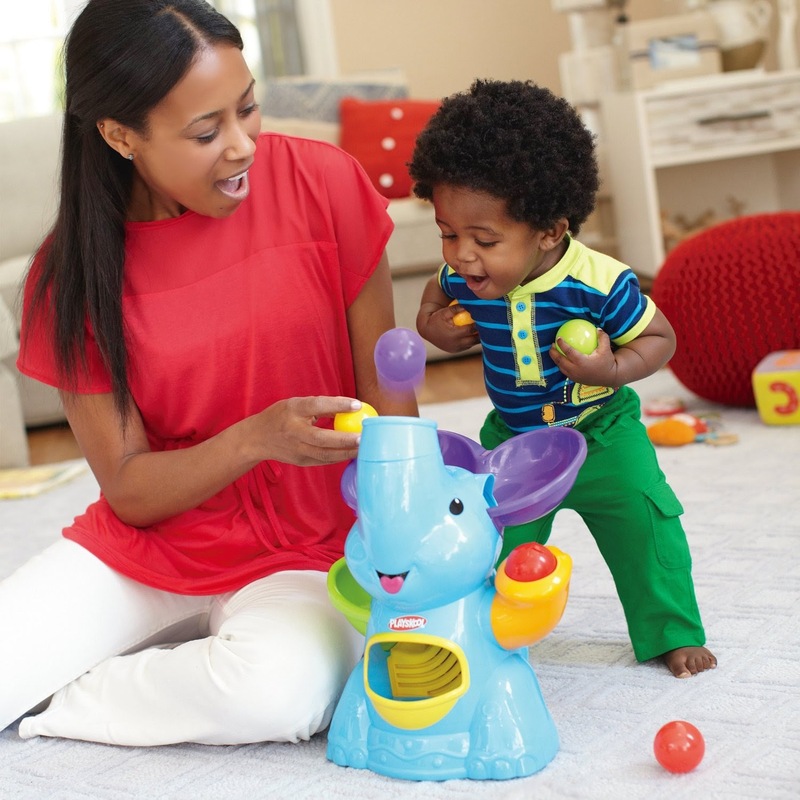 This toy engages children in put-and-take play as air-powered elephant pops balls out of its trunk.